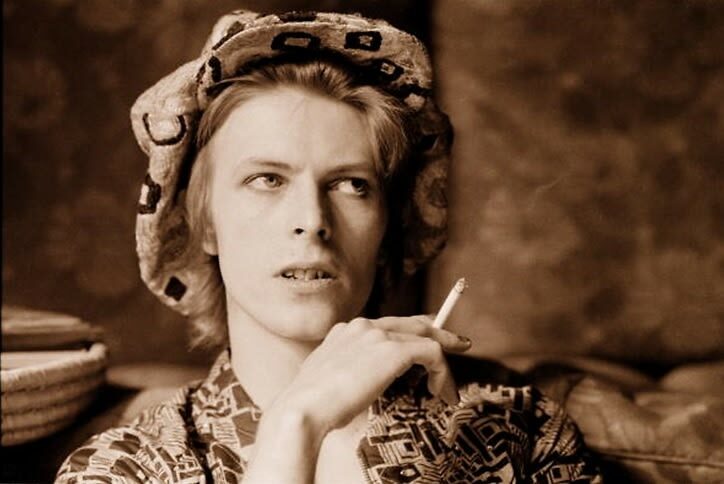 Besides his imitable influence on music, Bowie (and all his personas) had an undeniable impact on the fashion world. From his eyeshadow and eyebrows (or lack thereof) to his androgynous artistry and love of monochromatic suits, the artist bestowed some major style lessons to the masses. Here are a few of our favorites.